Be prepared to be wrapped in the smooth tones of the Great American Songbook and the swinging classics of the golden age of jazz, all played by masters of the art. 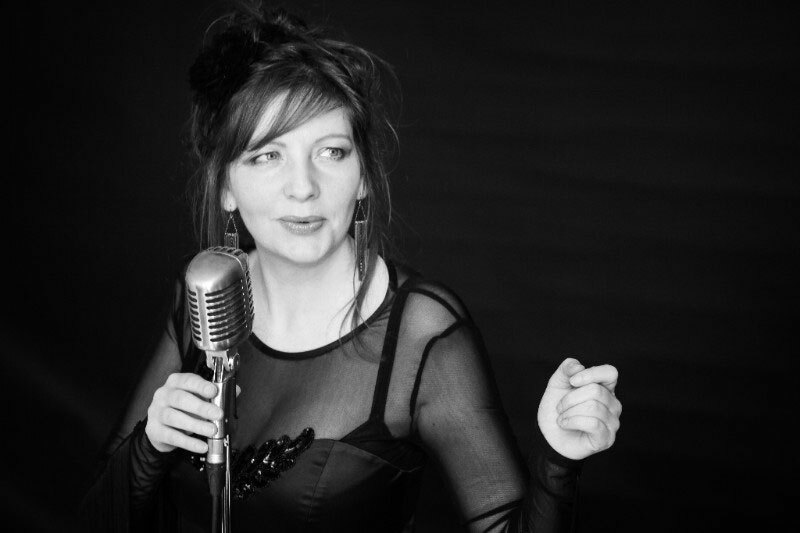 Returning to the Festival by popular demand, superb vocalist Cate Cody will entertain with her sophisticated 1930s style vocal jazz supported by a great quintet of multi award winning players; pianist Dave Newton, Saxophone and Clarinet from Trevor Whiting, John Day on double bass and drummer Charlie Stratford. Cate and her band have worked with most of the UK’s finest singers and musicians including Acker Bilk, Stacey Kent, Bryan Ferry and George Melly. Dancing encouraged but not compulsory!